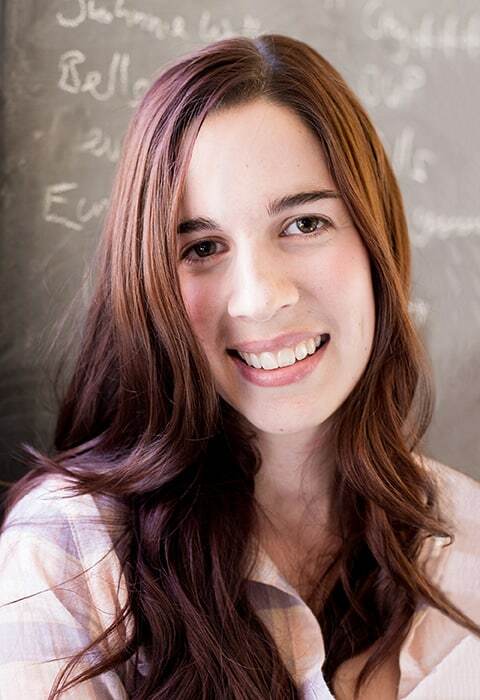 Want to learn how bestselling author Rachel Morgan maximized her earnings? 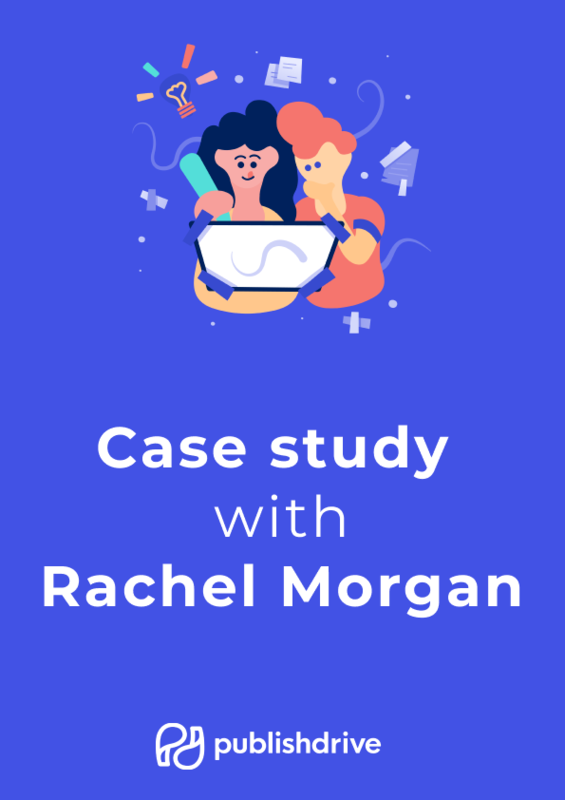 Download this FREE comprehensive case study that details Rachel’s experience after enrolling in PublishDrive’s subscription pricing. For authors selling at least $1,000 monthly, PublishDrive’s subscription pricing option is the most affordable in the self-publishing industry. About PublishDrive: PublishDrive is a self-publishing platform that distributes ebooks to over 400 stores worldwide, including Amazon, Google Play Books, Apple Books, Barnes & Noble, and more.